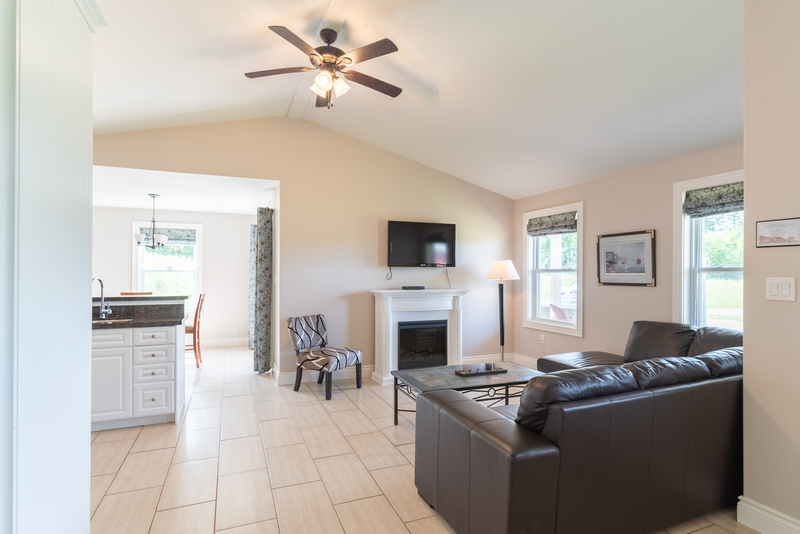 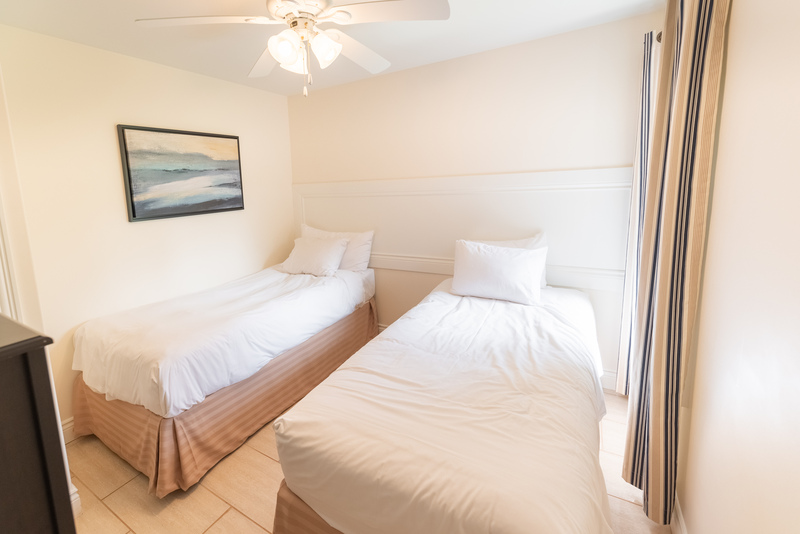 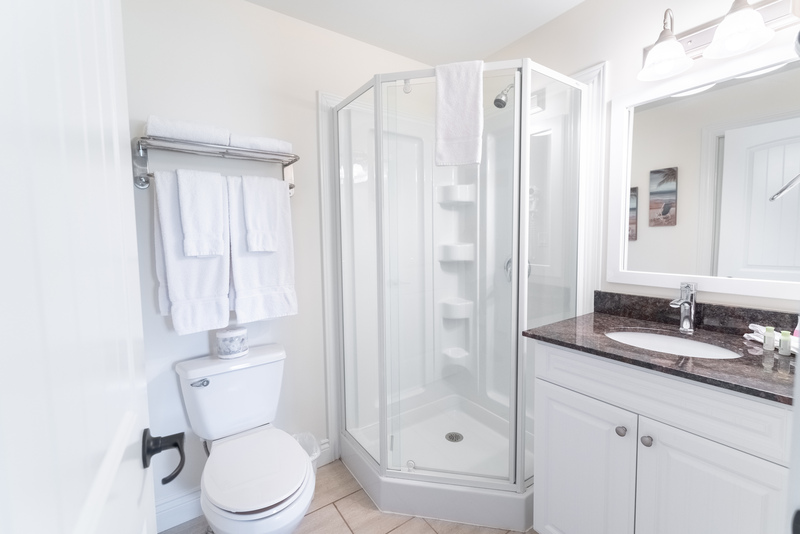 Located in the heart of PEI at Stanley Bridge, the Gables of PEI is literally minutes away from everything required to make this your best vacation ever. 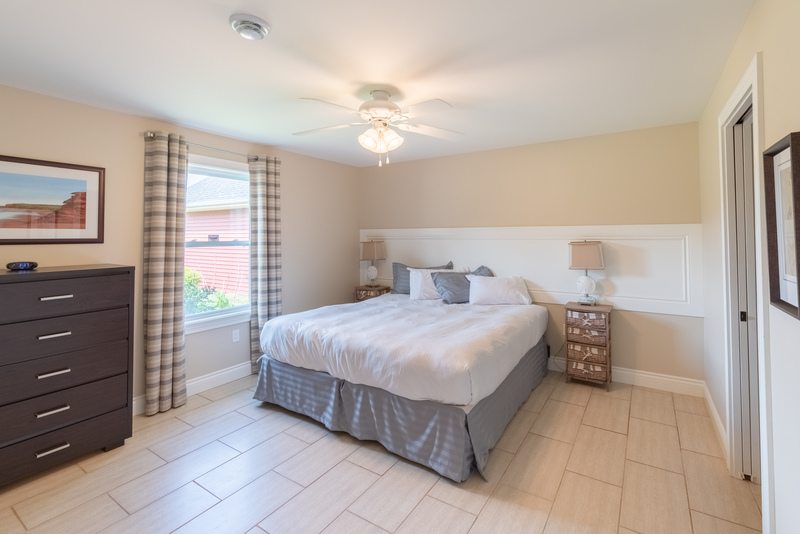 Our luxuy two-bedroom, two-bathroom villas feature vaulted ceilings, air-conditioning, electric fireplaces, fully equipped kitchens with granite counters, dishwashers and outdoor entertaining areas with barbecue. 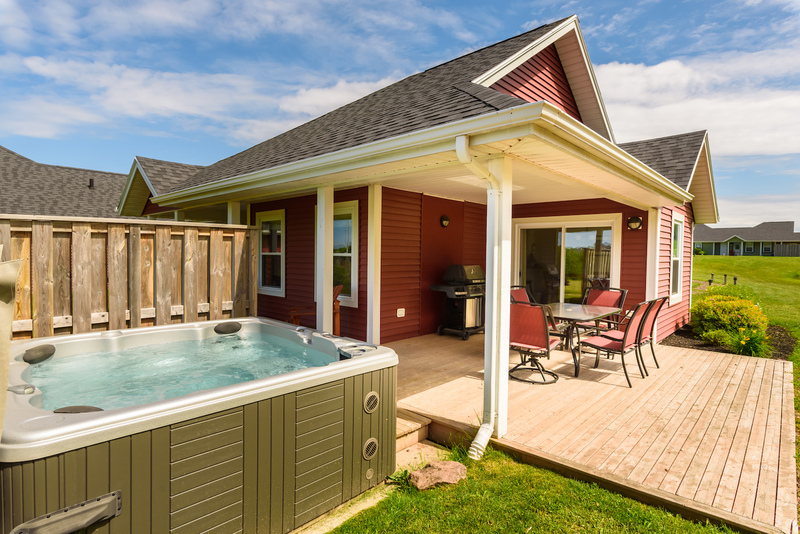 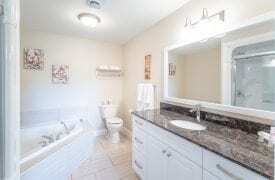 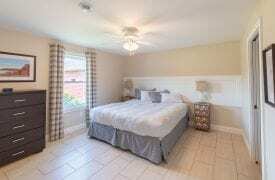 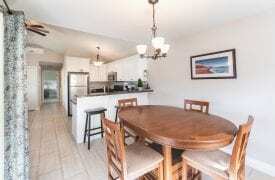 Upgraded villas with outdoor hot tub or washer/dryer are available for additional charge on pre-booked request. 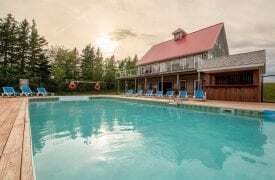 The Gables has a large salt water pool, tennis court, and fitness centre at our Pool House where we can accommodate catered meetings, receiptions and events. 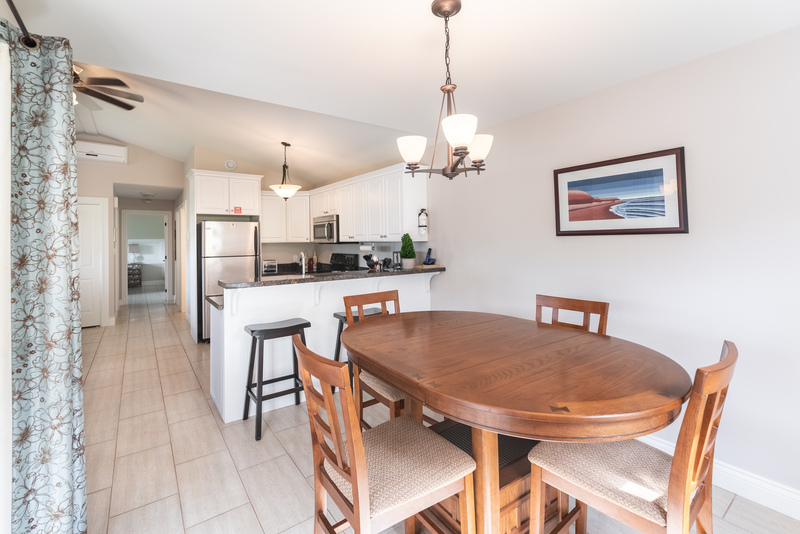 We are located on Anderson’s Creek Golf Club and are minutes from world famous golf courses, North Shore and Cavendish beaches, and local family and historical attractions. 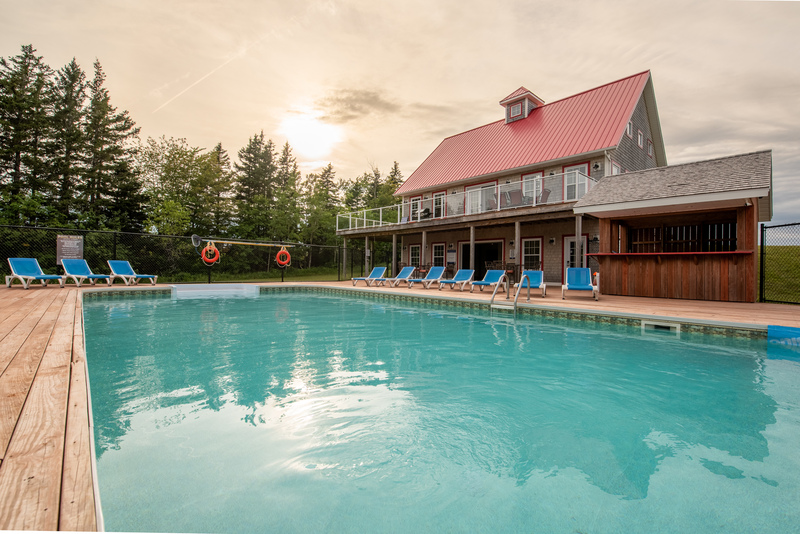 Discover the best dining, fresh seafood and local produce. Enjoy live Island entertainment six nights a week right at the entry to our resort. 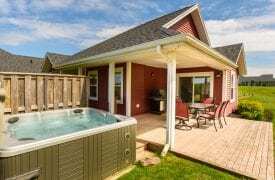 We invite you to fall in love with our Island and the Gables of PEI where you will build sandcastles and memories.